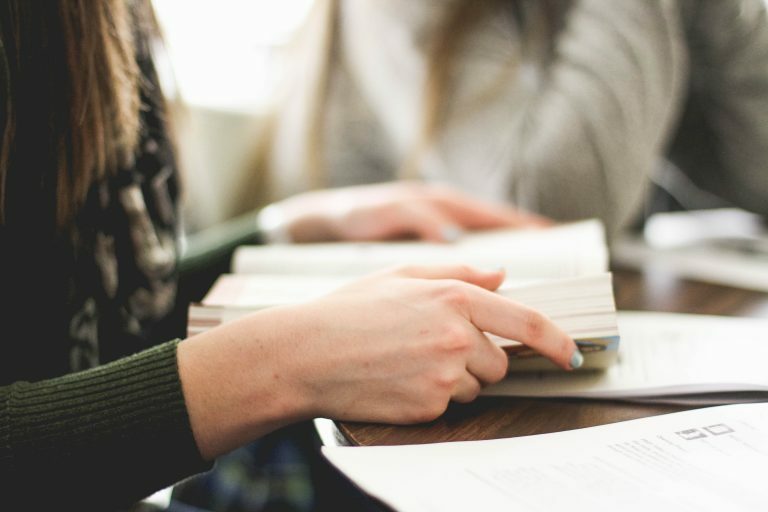 To learn more about our small group ministry, contact us. The married couples ministry meets the third Sunday of every month on Long Island at 5pm. Childcare is provided. 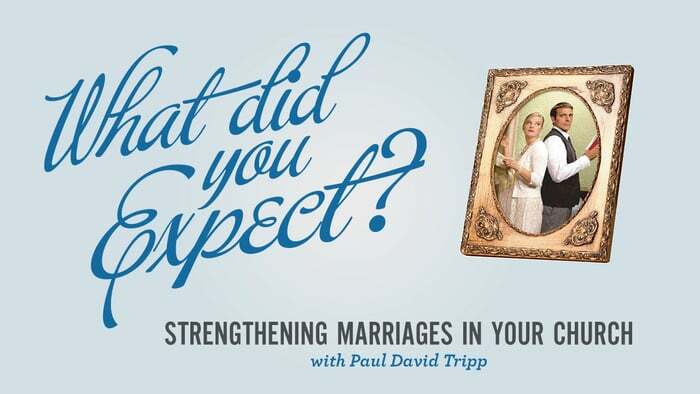 For the 2018 year, the curriculum for Family Ministry is Paul Tripp’s “What Did You Expect” series on marriage. Arumdaun EM (AEM) is the English-speaking congregation of Arumdaun Presbyterian Church, located in Bethpage, NY.